Did you just make a killer edit to a photo and want to quickly apply it to another? With the ability to copy and paste edits in Polarr you can do just that. In the editing panel. you'll find a button called "copy edits" and "paste edits". Make a bunch of global adjustments to a photo and then select the "copy edits button". 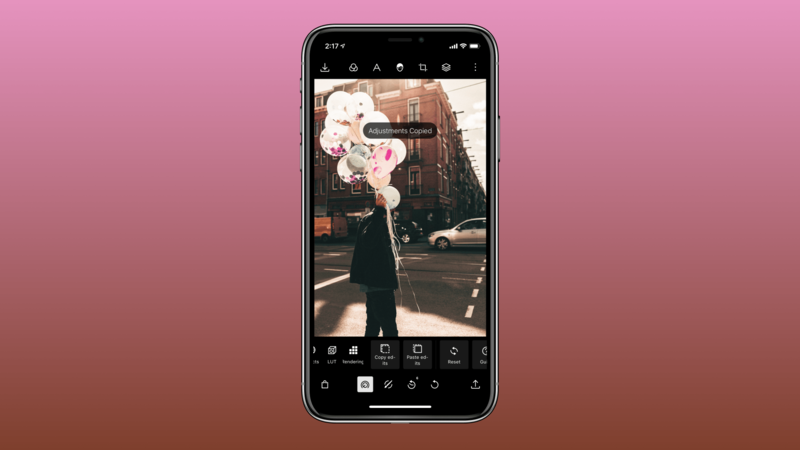 Now open a new photo in Polarr that you want to apply the same edits to. With a new photo open, go to the editing panel again in global adjustments and select the "paste edits" button. Now all the same changes will be instantly applied to this new photo.